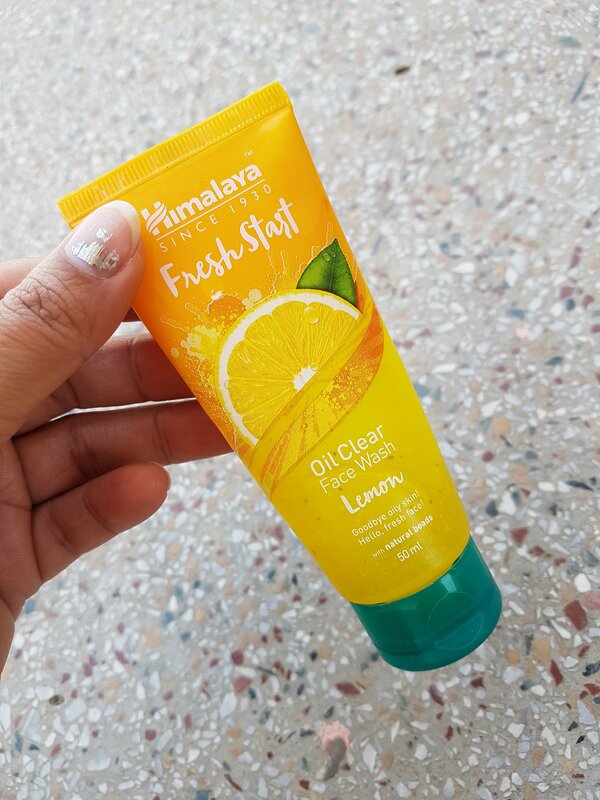 Hello everyone, my today’s review is about this newly launched Himalaya Oil Clear Lemon face wash. Himalaya Herbals beauty brand has recently launched their Fresh Start Oil Clear face wash range exclusively for summer. This new collection contains four variants – blueberry, lemon, peach and strawberry. 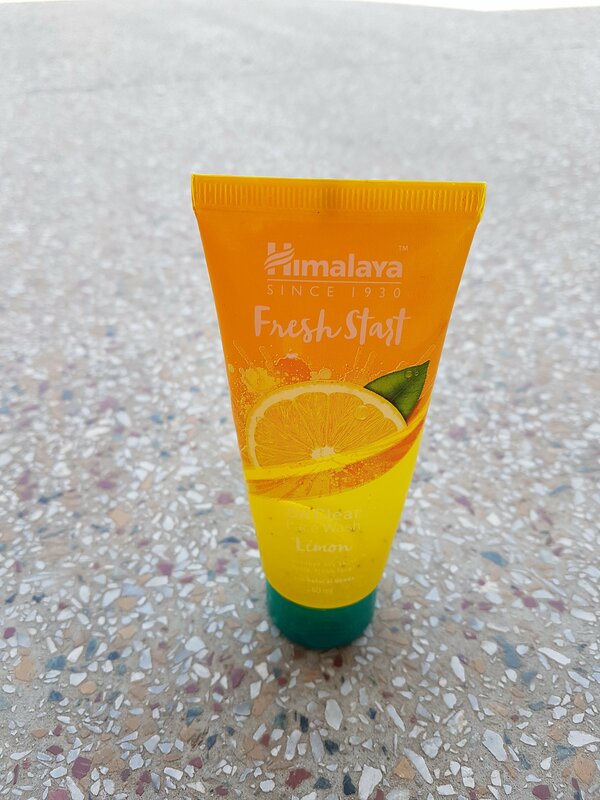 The price of the face wash is Rs.75 for 50ml and it is widely available at local beauty stores and online websites as well. 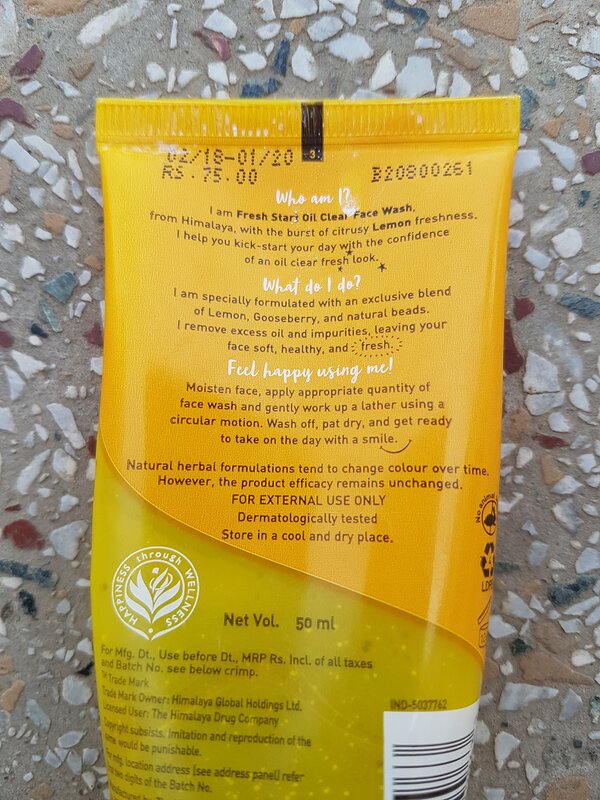 My Experience: The face wash comes in a light yellow gel form and contains loads of tiny white and brown beads. It has a fresh citrus fragrance that I found quite pleasant. Every morning, I take a pea sized amount of the face wash, rub it between my palms and then massage it nicely on wet face and neck. It lathers well and removes impurities and oil from the skin effectively. 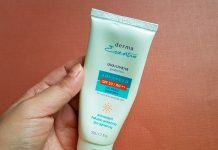 I’ve combination skin with oily t-zone and dry cheek area and it cleans my skin without any dryness or sticky feeling. 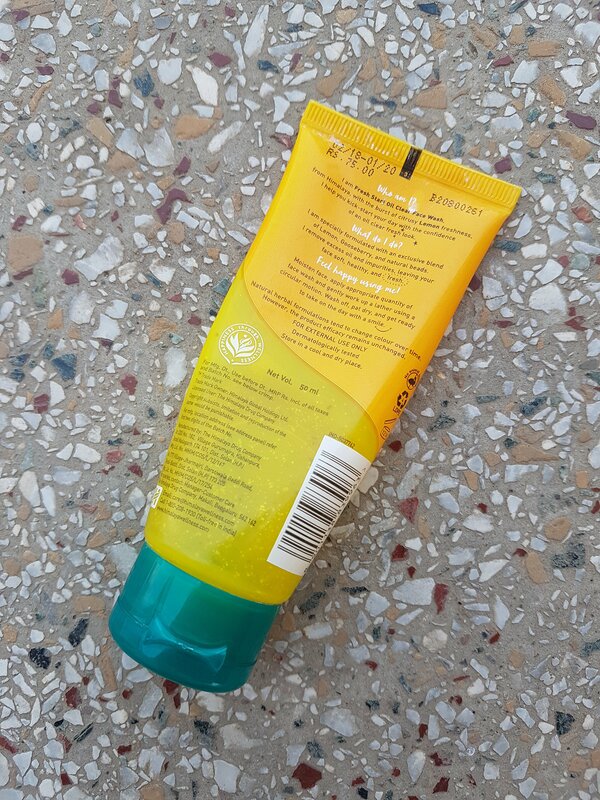 I liked its fresh looking, tube packaging. A gel based face wash that cleanses nicely leaving the skin clean, oil free and fresh. It has a pleasant citrus scent. 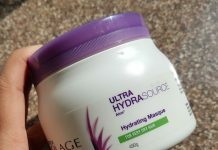 The face wash is very gentle on the skin and doesn’t aggregate breakouts. It is ideal to use by women as well as men. 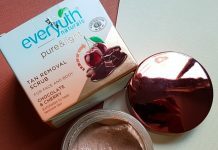 Suitable for people with normal, combination and oily skin type. 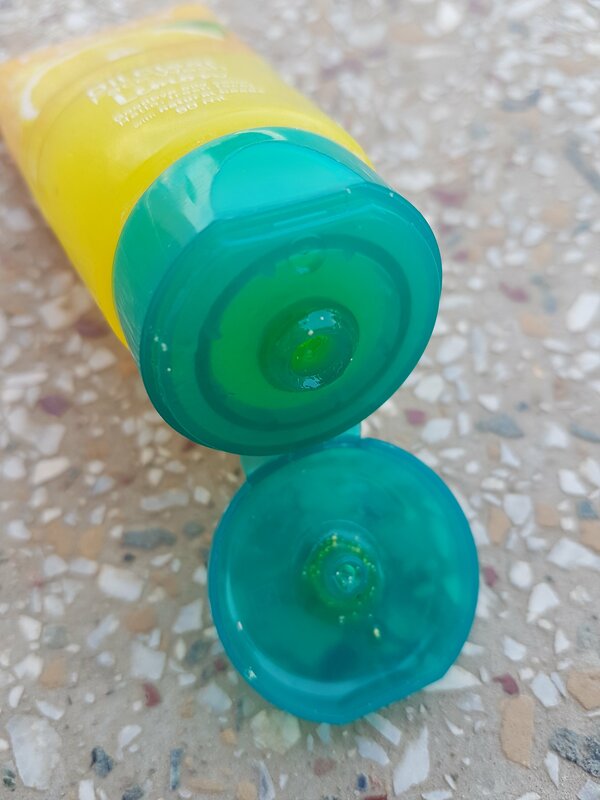 Ingredients are not written on the 50ml tube variant. People with dry skin type can skip it. 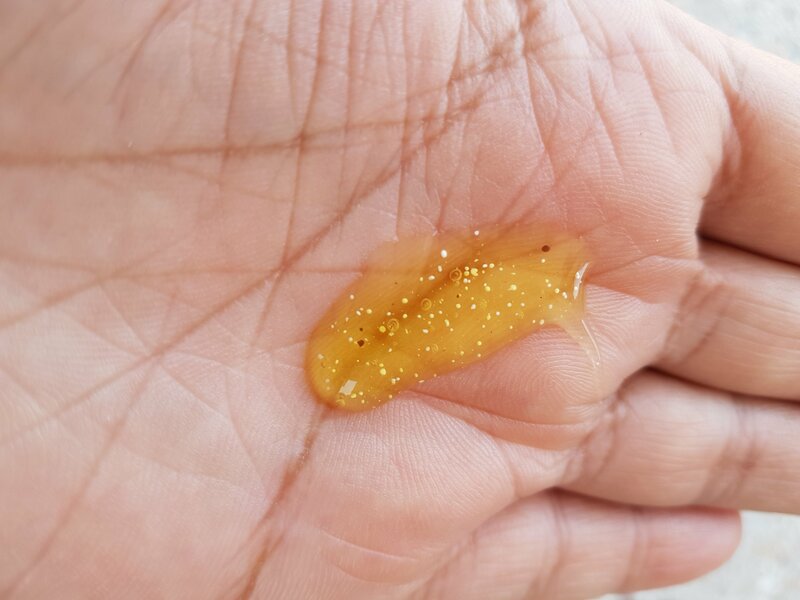 Overall, am very pleased with the results of this oil control lemon face wash and it becomes an integral part of my daily skincare routine. 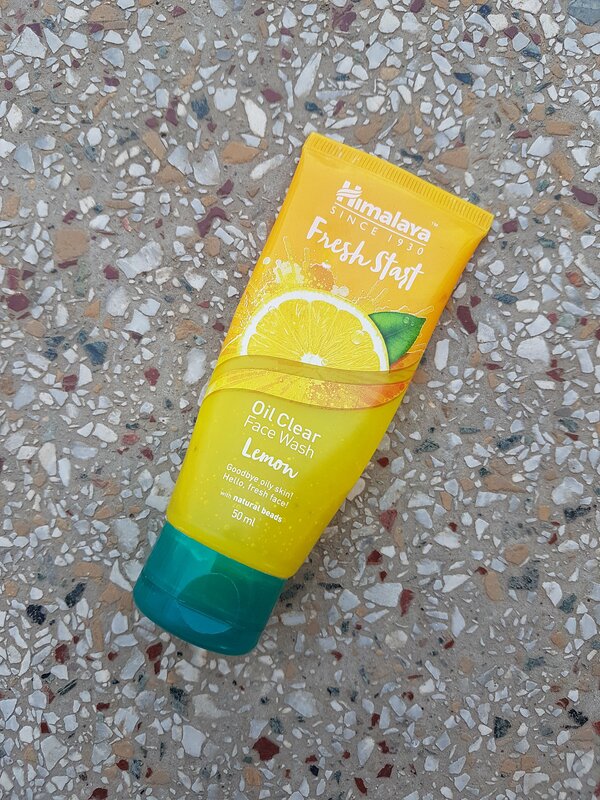 I'll recommend trying these new face washes from Himalaya, especially for combination to oily skin. Does it clear pimples on cheeks ?